We already have tested different Linux music players to create a list of best ones. And Elisa also falls somewhere among good music players in the open source category along with a nice interface and Plasma desktop integrity. 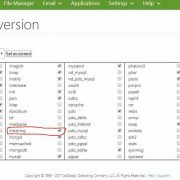 We can easily install the Elisa in Ubuntu using Flatpak framework. 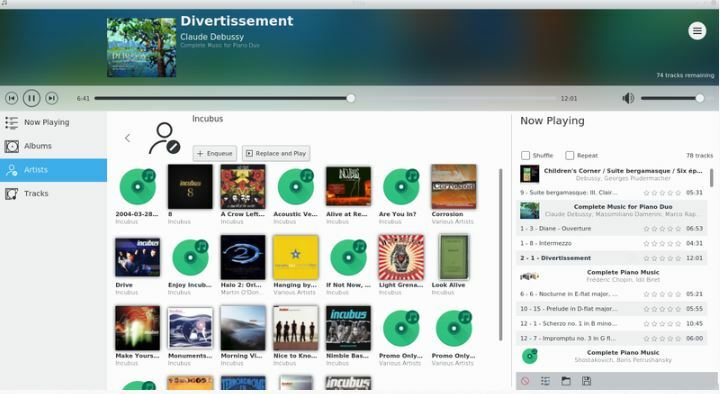 The interface of the music player is quite modern and can show the music list on the basis of Tracks, Albums, and Artists. Thus, if someone would like to try the KDE music player Elisa, here is the tutorial on that: how to install the KDE Elisa music player in Ubuntu. 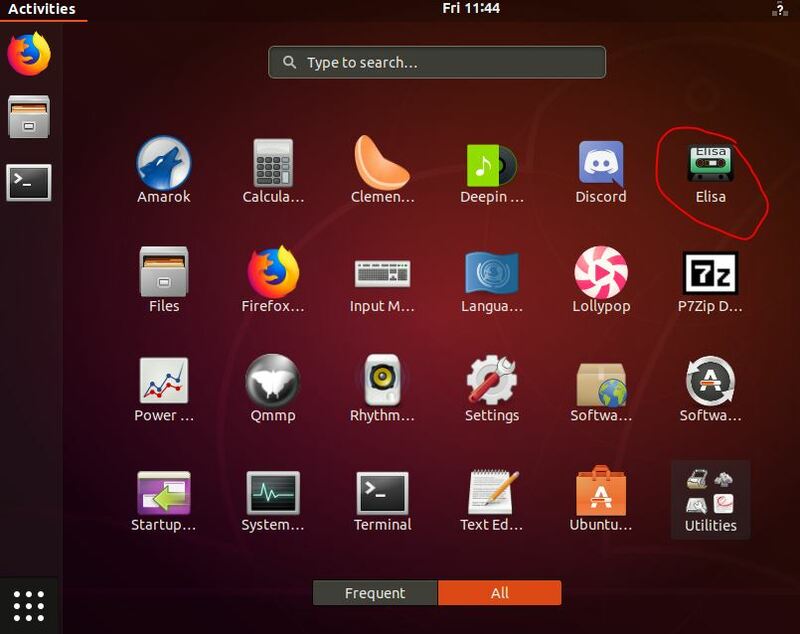 Go to your Linux Ubuntu operating system. Now run the command terminal. You can use the Keyboard shortcut CTRL+ALT+T to access the Terminal. In the Ubuntu Terminal first, install Flatpak software deployment or package management tool using the below command. After installing the Flatpak, its time to install Flathub. 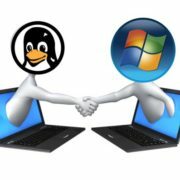 It is basically a repository that contains hundreds of apps packages to install on Linux distributions. 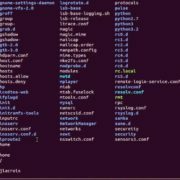 Here is the command to add Flathub repository to Ubuntu. Now everything is prepared, its time to download and install the Elisa music player on Ubuntu. After installation, go to the Applications and click on the Elisa music player icon to run it on Ubuntu. Thanks for this – sudo apt-get install flatpack should clearly read sudo apt-get install flatpak, and the CM has converted –if-not-exists to –if-not-exists (and em -) – still getting issues forther on but looking at it.. – thanks for the directions though! !